WhatsApp is world’s most used messaging app in the world. In 2009, former Yahoo employees Brian Acton and Jan Koum founded WhatsApp. But in 2014, Facebook bought WhatsApp for $19 billion. According to Facebook, WhatsApp crossed the mark of 1.3 billion active monthly users. Initially, WhatsApp was just a messaging app. But with the passing of time, WhatsApp introduced audio and video calling feature. But such a great app has lack of one very important feature, i.e. scheduling messages. Maybe in future WhatsApp will introduce this feature. But for now, we have one brilliant trick for you. Let’s see ‘How to schedule WhatsApp messages?’. There are many apps available on the Google Play Store which will help you to schedule WhatsApp messages. But frankly speaking, most of those apps are just worst. Most of the tech savvy websites on the internet are suggesting ‘Scheduler for WhatsApp’ for scheduling your WhatsApp messages. 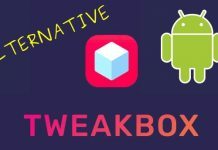 But if you search this app on Google Play Store and take a look at user reviews section you will come to know about this app. This app has a rating of only 3 stars out of 5. Most of the users gave 1 star to this app. This app keeps crashing, This app doesn’t work when a screen is off, This app cannot schedule video messages, etc. 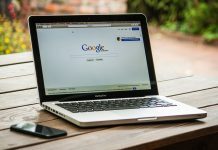 were some of the reviews of users. So today, we will discuss app which is used by most of the satisfied users to schedule WhatsApp messages. This app is the SQEDit. 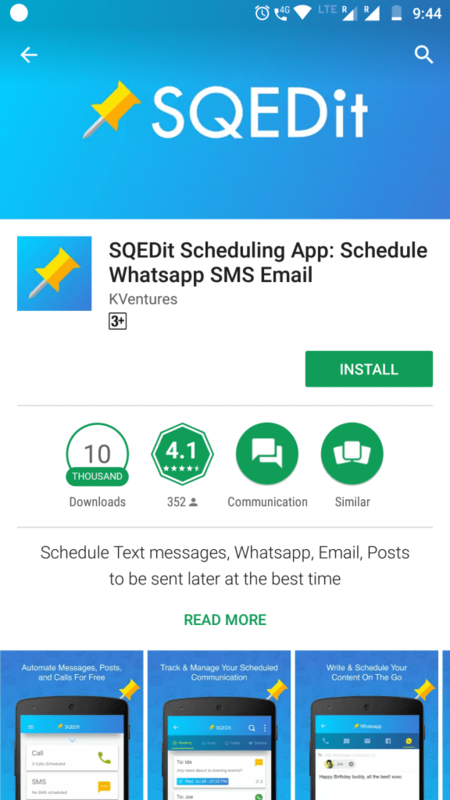 SQEDit is a free and user-friendly scheduling app that allows you to schedule WhatsApp messages, schedule posts, Schedule your emails, schedule text messages, and also, you can set call reminders. It is a 5-in-1 app. 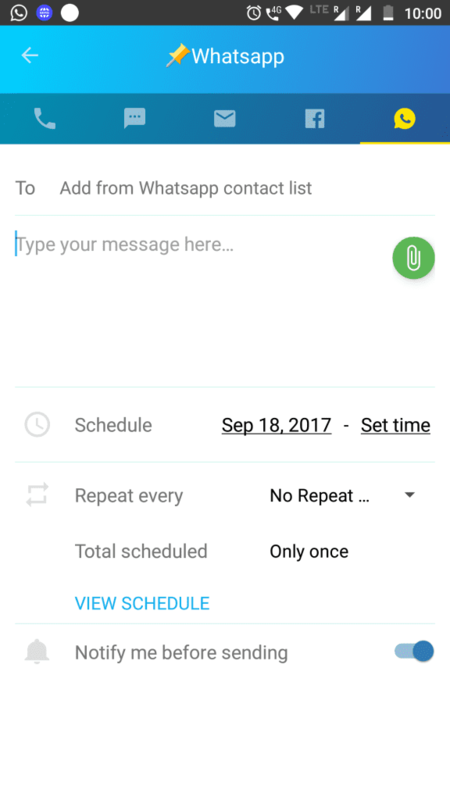 How to Schedule WhatsApp messages using SQEDit? 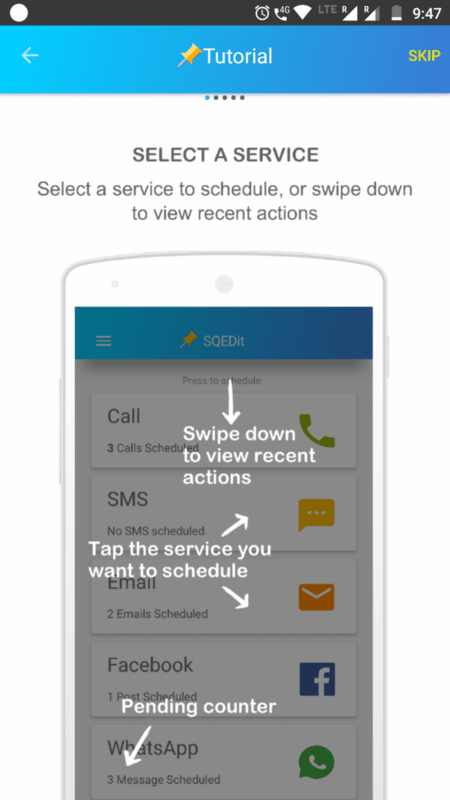 Download and install the SQEDit app from the Google Play Store. If you are installing apk file on your android device don’t forget to enable unknown sources in developer options settings of your Android. Open the app and skip the tutorial part. As the guide which you are reading now is way better that tutorial. Now sign in screen will open. You can either create your account on the SQEDit or much better option, just sign in with Facebook. Allow whatever the permissions asked by the app. Now after completing all the pre-requirements now finally, it’s time to use the app. 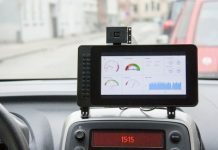 Now you can see various options in front of you. 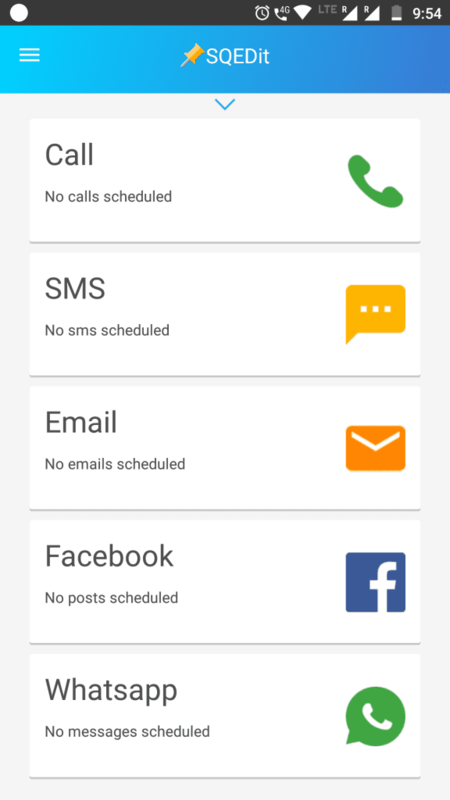 As I told you before, you can also schedule calls, SMS, Email, Facebook messages through this app. But for now, we will see how to schedule WhatsApp messages. So scroll down and click on WhatsApp. 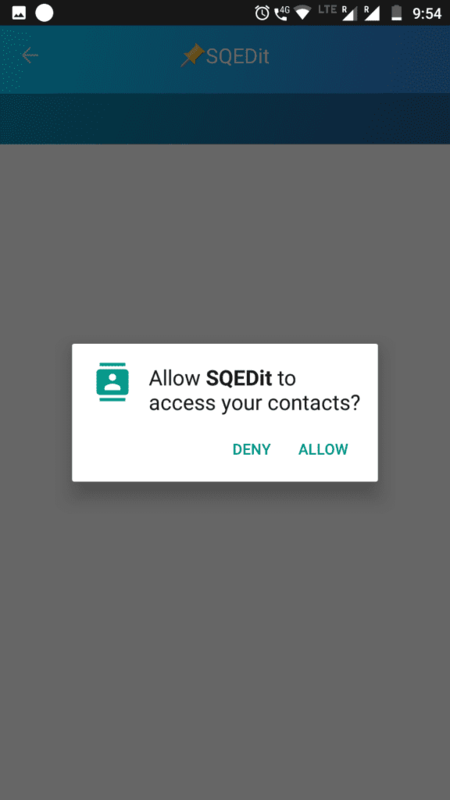 If you are using Android nougat, SQEDit will ask you for permissions. Just allow all the permissions so that app can work properly. 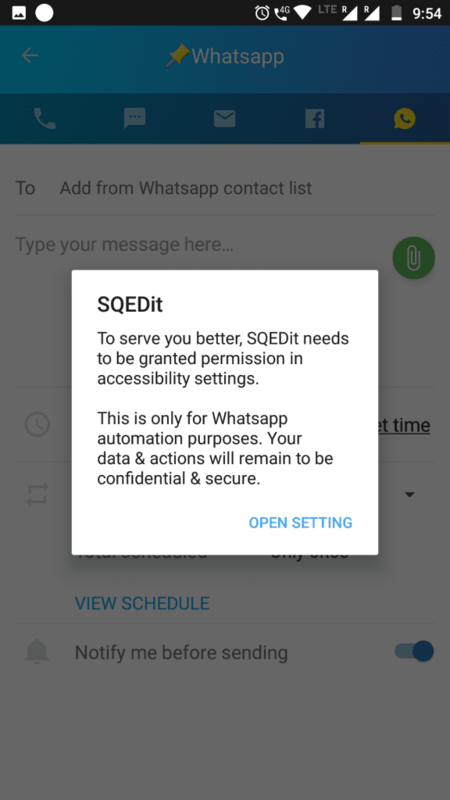 Now again SQEDit will ask for accessibility permission. So simply Open settings and accessibility settings enable SQEDit. In ‘to’ section, select contact or group. Type your message in the text box below it. And then schedule your message by setting time in ‘Schedule’ section. You can even repeat you scheduled message by selecting repeat frequency in ‘Repeat every’ section. And at the last, you will see ‘Notify me before sending’ option. If you turn this option on, you have to send a message manually after you get notification of your scheduled message. So, Like this, you can schedule WhatsApp messages. Do you have anyy video of that? I’d like tto find out more details.